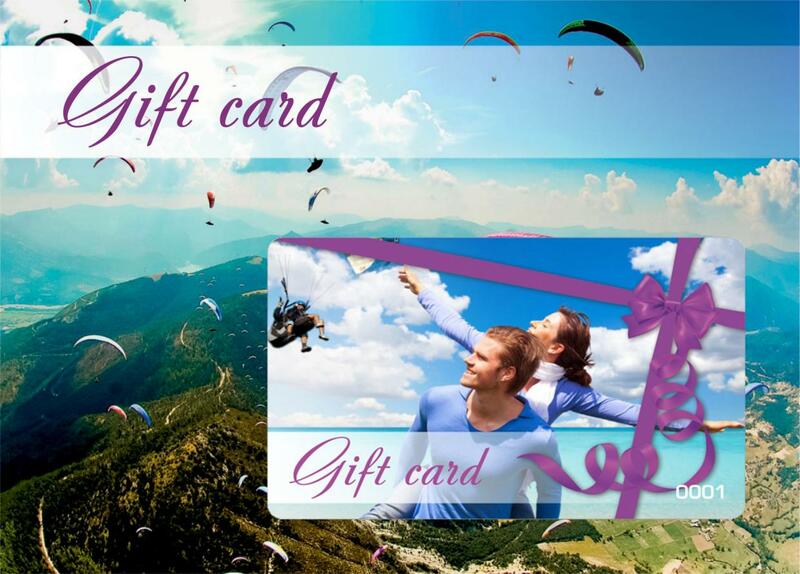 Gift Card - A flight as a gift! There are endless number of all kinds of holidays in our life-Birthday, wedding, anniversary, graduation, New Year, Women Day. And each of them always confronts us with a difficult, sometimes even seemingly unsolvable question: What to present? Order a flight as a gift! Actually the answer is really simple. Present happiness! The happiness of freedom, the joy of knowing, the abyss of heaven, a dizzying delight. Any person will remember these emotions for a long time. And they could be delivered as magnificent gift - a flight on a paraglider. The popularity of this sport is only gaining popularity. But once set off on such an amazing journey through the sky on the wings of the wind, everyone seeks again to experience the incredible sensations of a memorable adventure. It causes a unique range of feelings, which is impossible to test, standing on the ground. This choice will be a good decision in any situation, when you are tormented by the question of what to give. It is suitable for people of almost all age categories and physical training, for various activities. If you plan a present on the occasion of a wedding party or a surprise for a romantic meeting, you can book a flight for two. Raising to the height of the bird's flight allows you to fully see, appreciate, remember the magnificent, majestic beauty of the mountain landscape. The travel program may include a leisurely flight, dizzying maneuvers or a combination of both. Many people are afraid of heights. 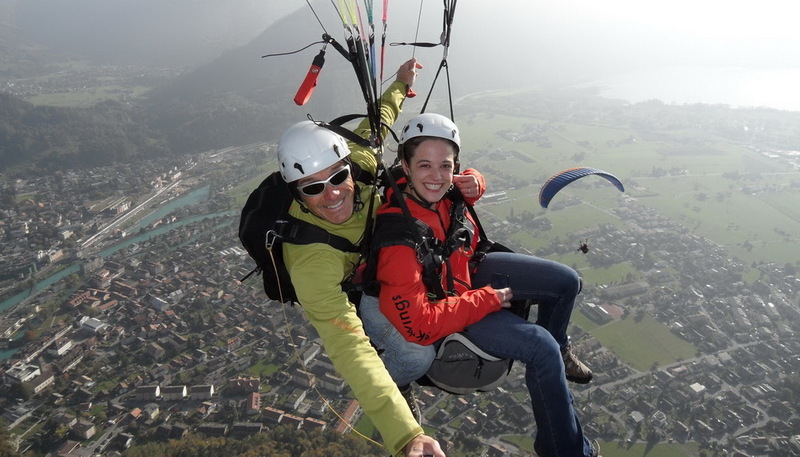 Paragliding in tandem with the instructor causes exceptionally positive emotions. All organizational issues: professionals preparing for lifting, paragliding, other features. A special suspension system element of the equipment allows you to feel safe even the most restless people. The traveler can simply enjoy the incredible sensations of flight. Each certificate has a specific validity of two to six months. Therefore, thinking about what to give, you do not have to adjust to specific dates and circumstances. For true fans of flight! Flights, time and place that you choose for yourself! 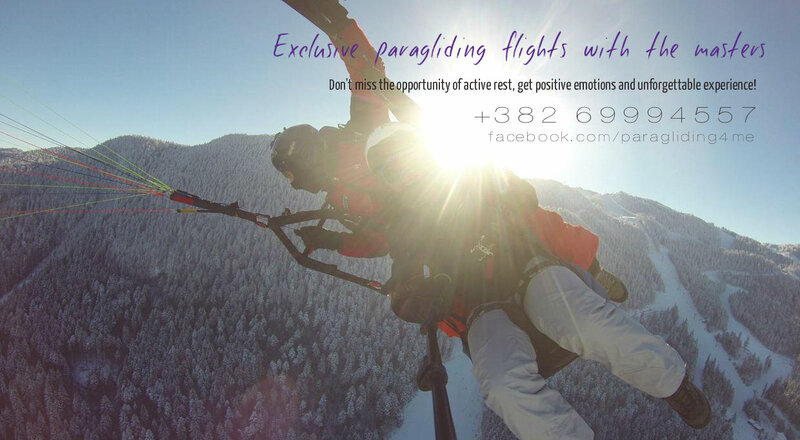 Everyone can experience the feeling of free flight!